Made up of some familiar faces and some brand-new-to-Jersey City options, the vendors will initially be serving from 12pm-7pm every Saturday and Sunday with the possibility of expanded hours in the future. 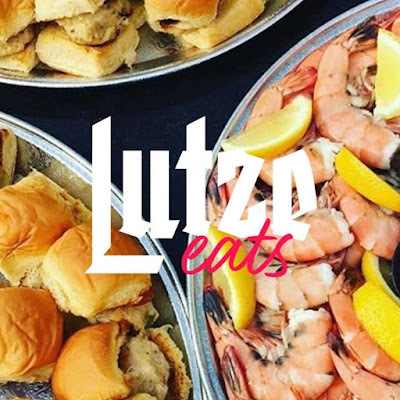 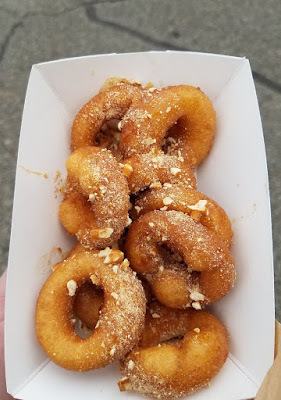  While you can't take drinks out of Lutze Biergarten, you can bring any of the food purchased in so you can enjoy your food with some drinks, music, and the amazing views. Join them on July 22nd for the launch or any weekend afterward to explore some of these great options!